This week, Mozilla slipped a browser extension that promoted Mr. Robot into Firefox. The goal was to give Firefox users access to an alternate reality game tied to the end of the show’s third season, but because Firefox didn’t initially offer any explanation for the sudden appearance of the extension, nicknamed Looking Glass, many users worried that spyware had been installed in their browsers. 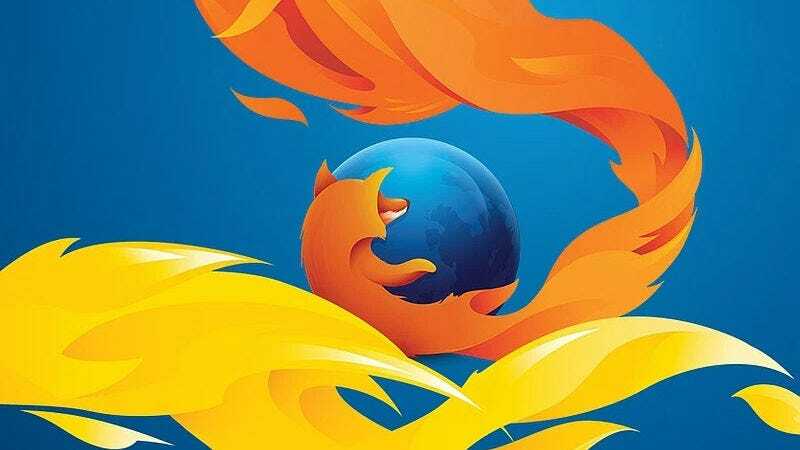 After facing blowback from users and its own employees, Firefox tells Gizmodo that the extension will no longer be placed automatically in users’ browsers and will instead be available in Firefox’s add-on store. “As a result we will be moving the Looking Glass Add-on to our Add-On store within the next 24 hours so Mr. Robot fans can continue to solve the puzzle and the source can be viewed in a public repository,” Kaykas-Wolff added. According to Mozilla, Looking Glass will be moved to the add-on store, where users will be able to choose to install it instead of having it appear automatically in their browsers. However, it looks like that change hasn’t happened yet—as of publication, Looking Glass hasn’t showed up in the store.